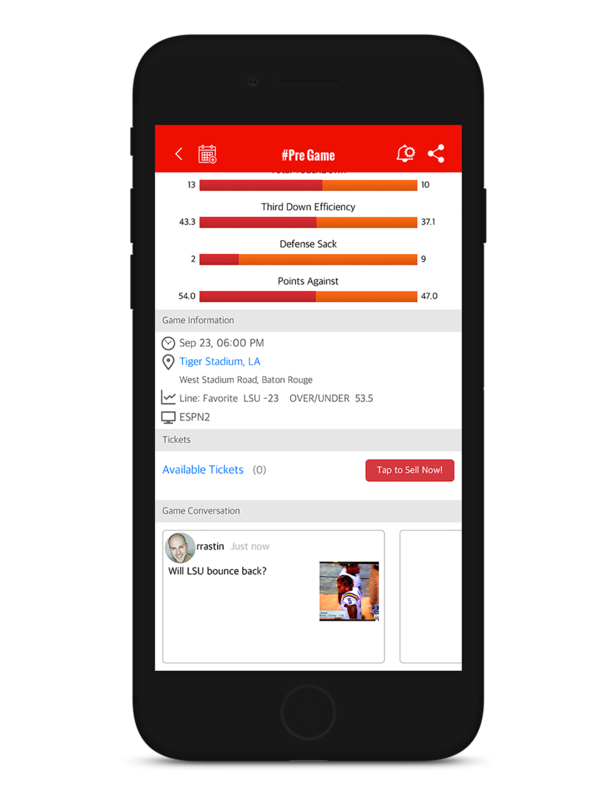 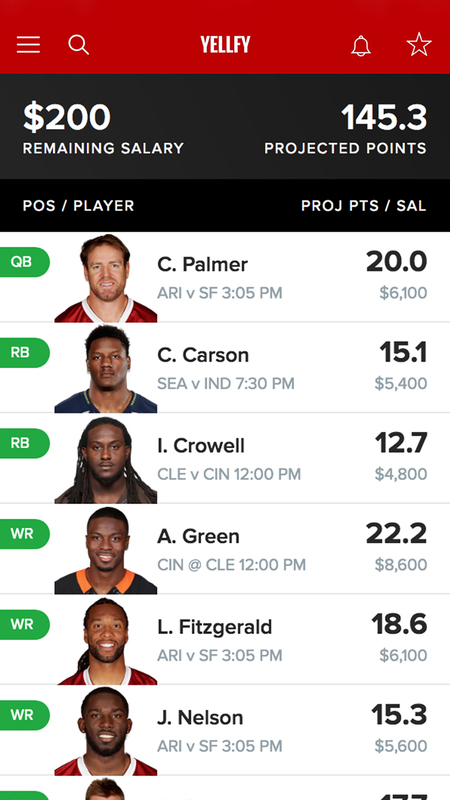 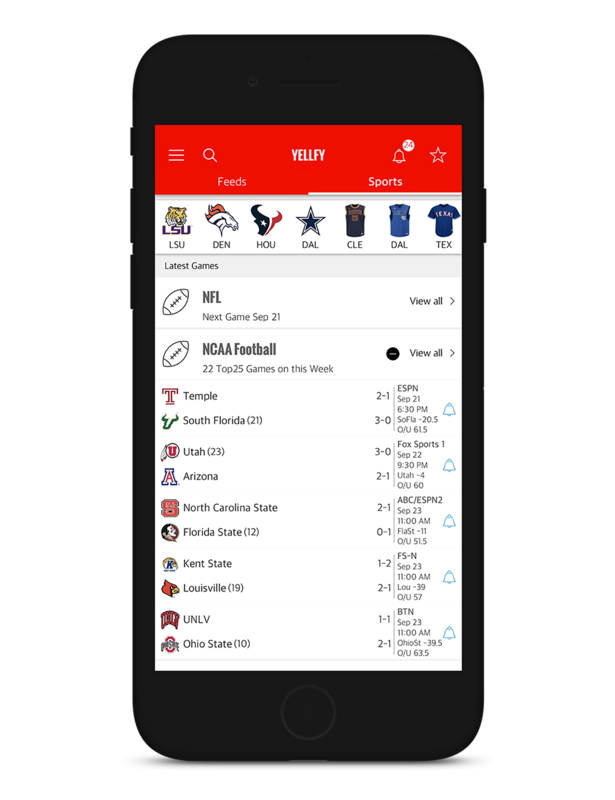 Yellfy Sports is disrupting the sports technology market with a free mobile app that goes far beyond keeping tabs on scores and stats. 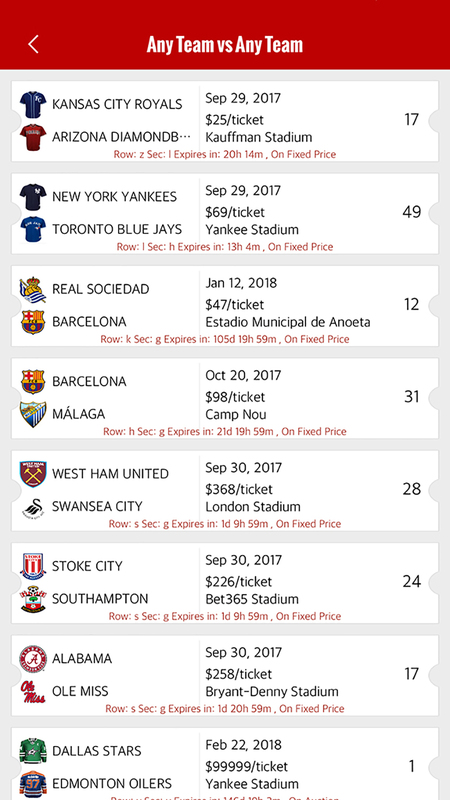 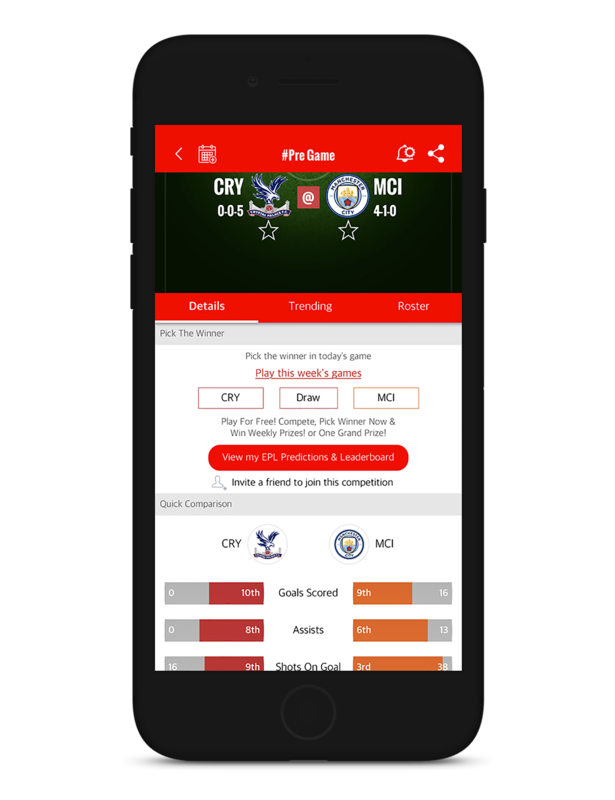 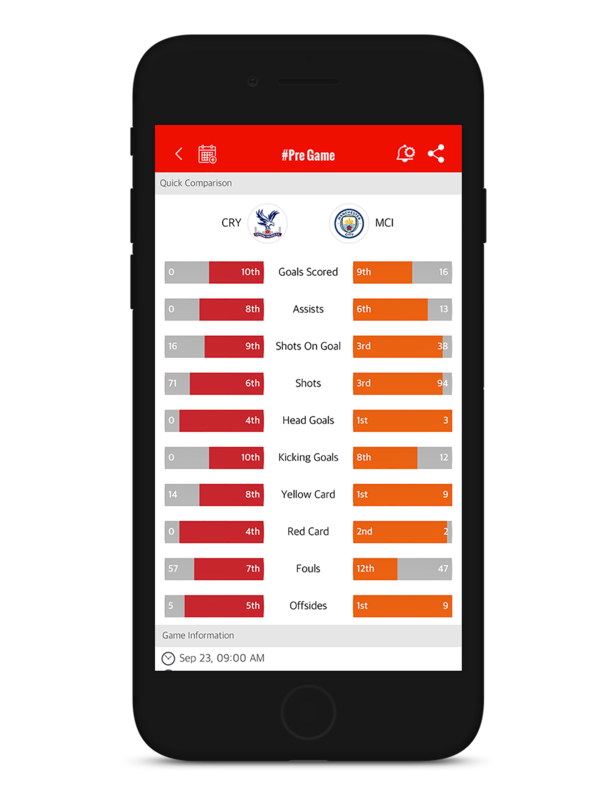 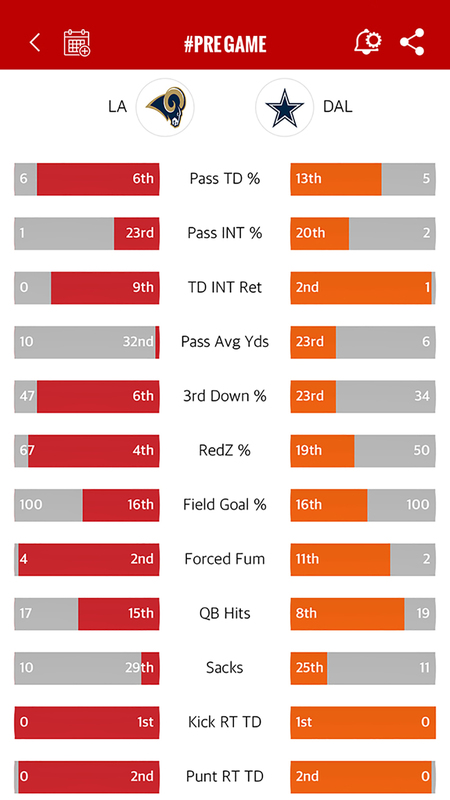 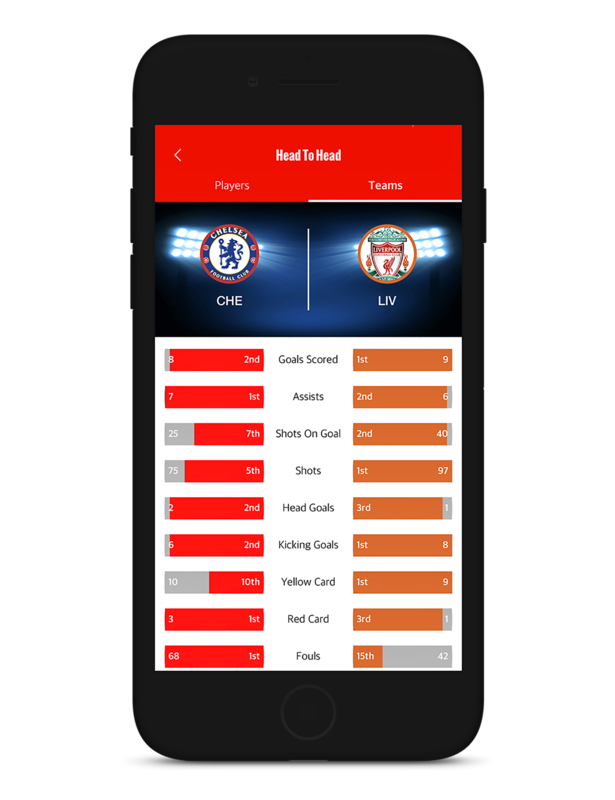 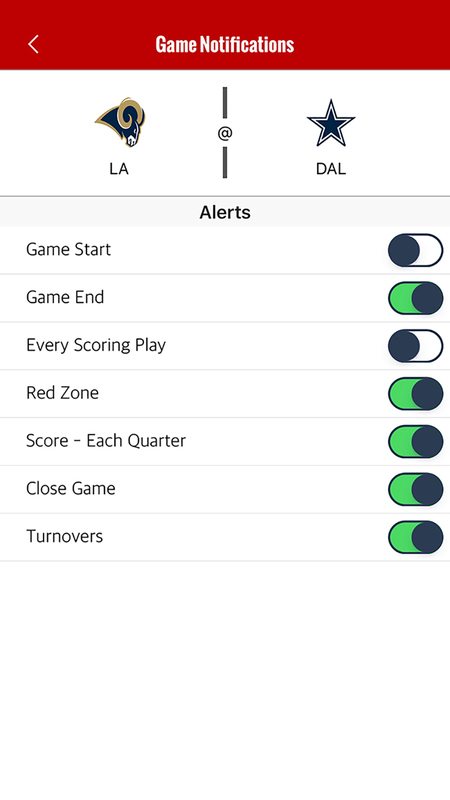 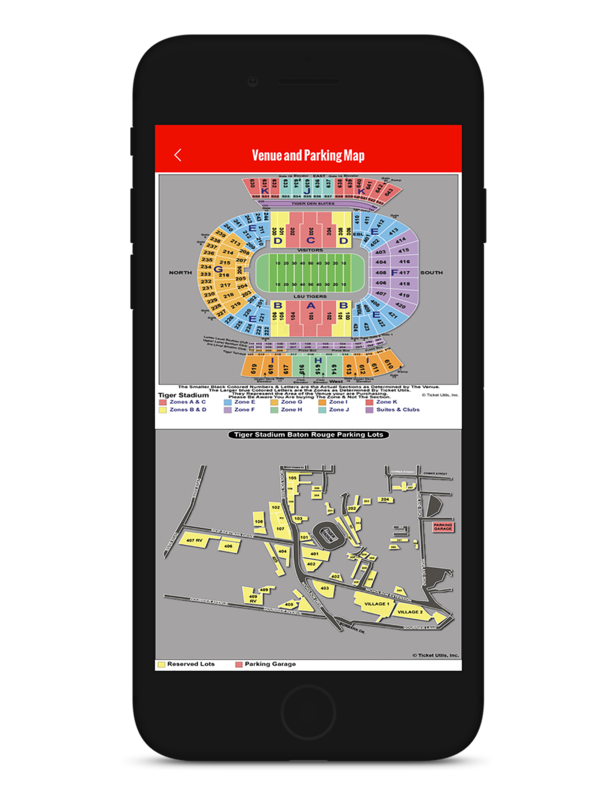 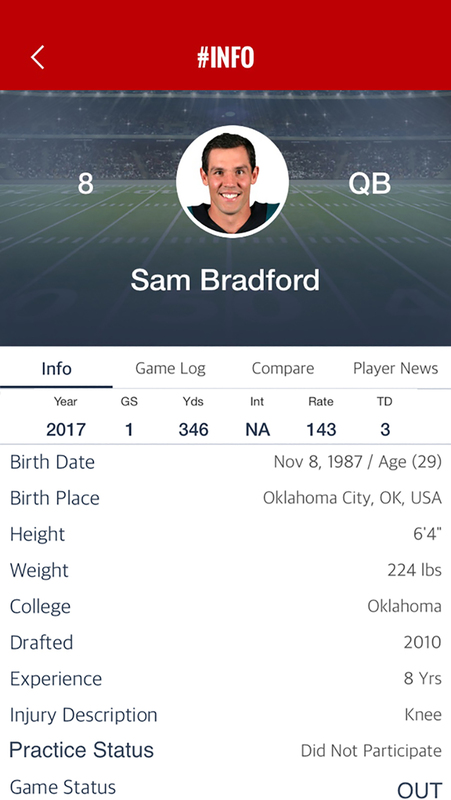 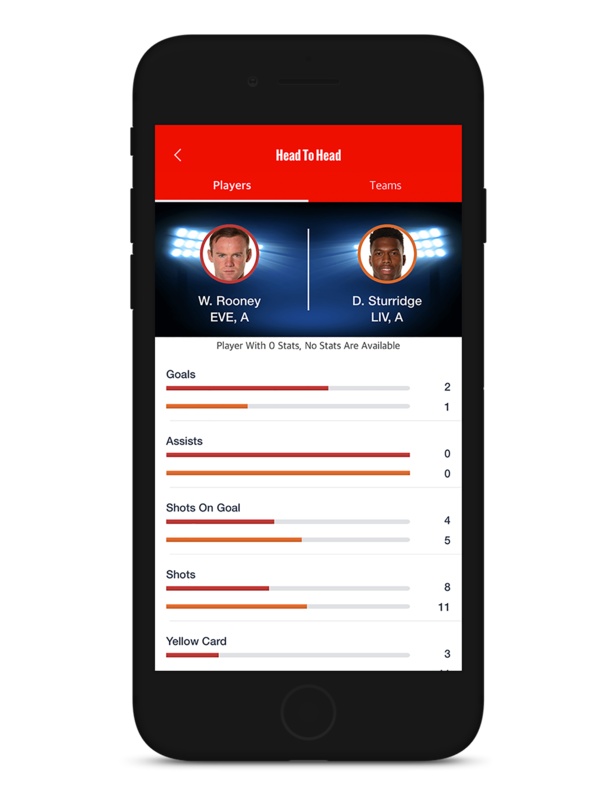 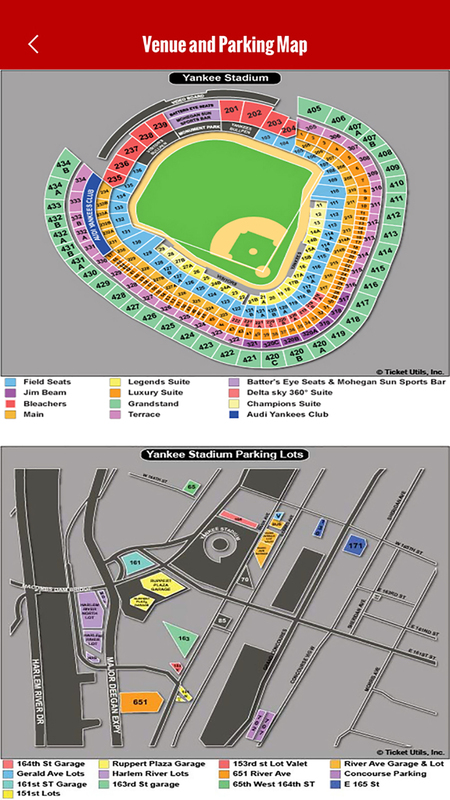 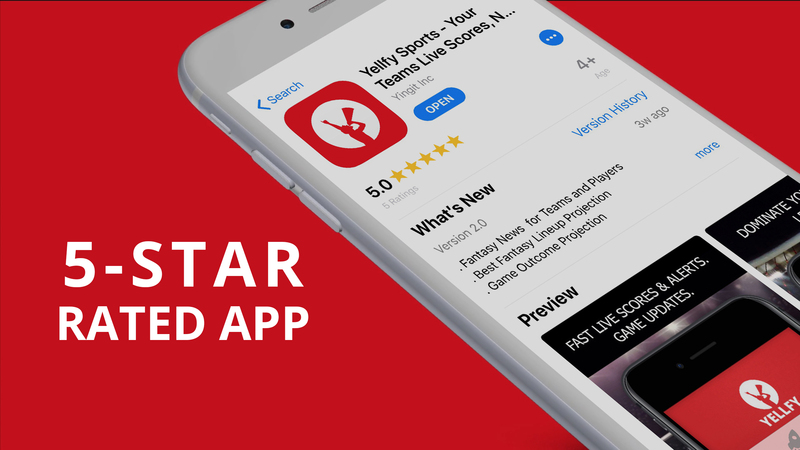 Yellfy Sports is the only sports app that is built around the fan, using Artificial Intelligence and Machine Learning to evolve and expand its understanding of the individual user. 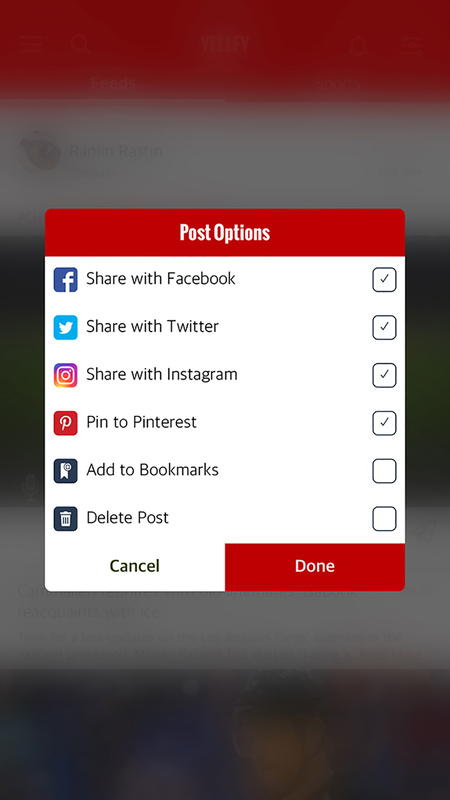 The more it is used, the more personalized and customized the experience becomes. 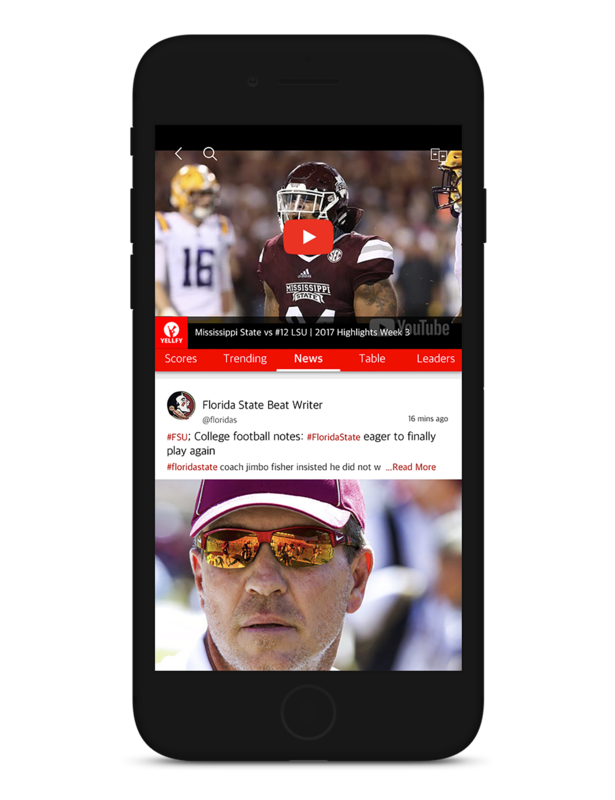 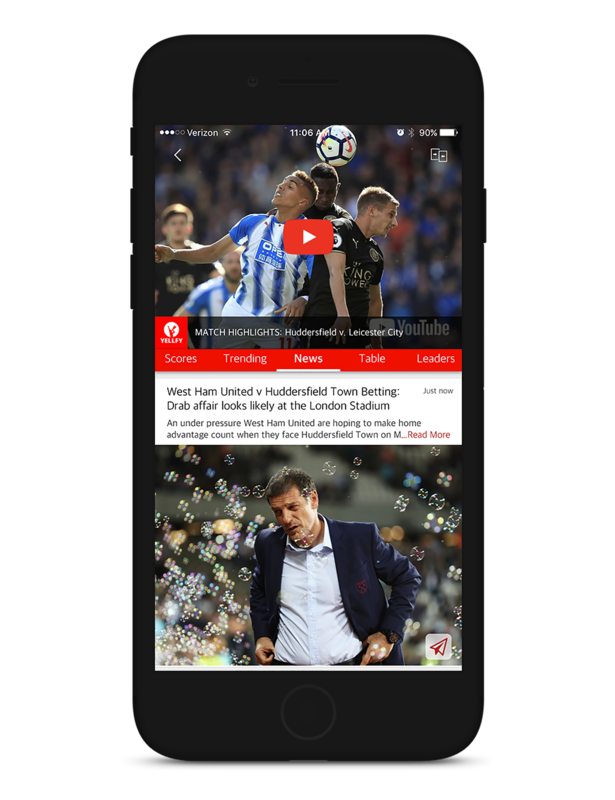 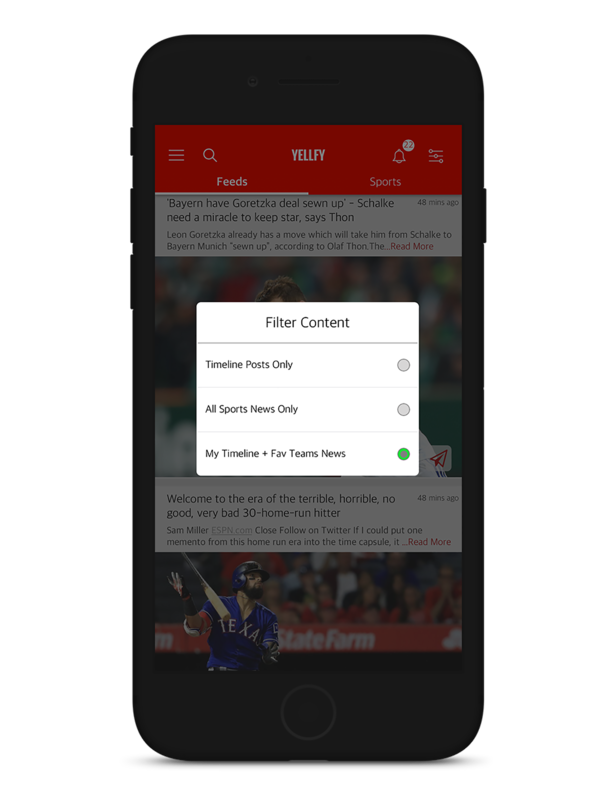 View our video to see how Yellfy is revolutionizing the world of sports communications. 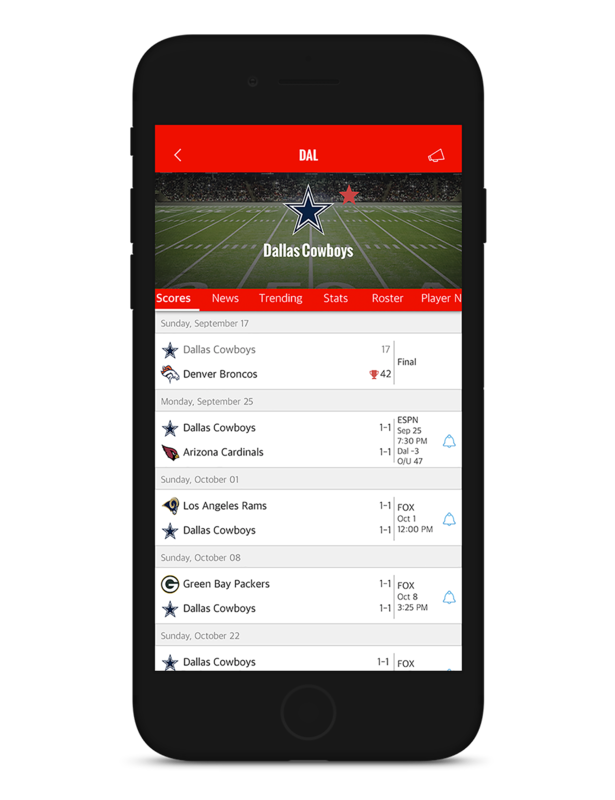 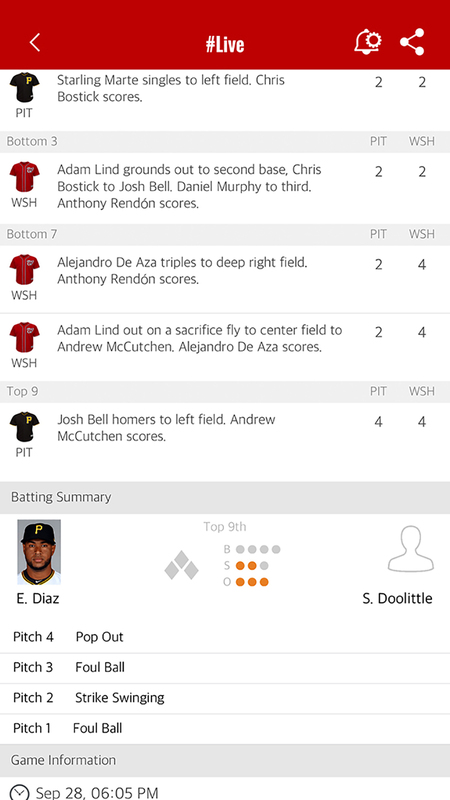 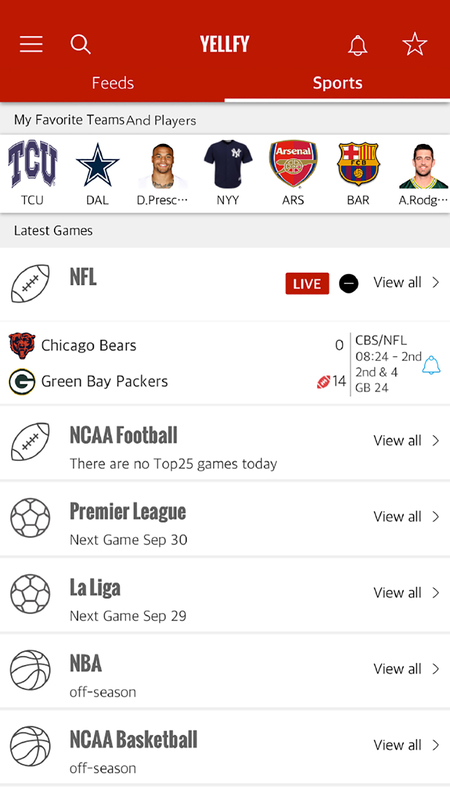 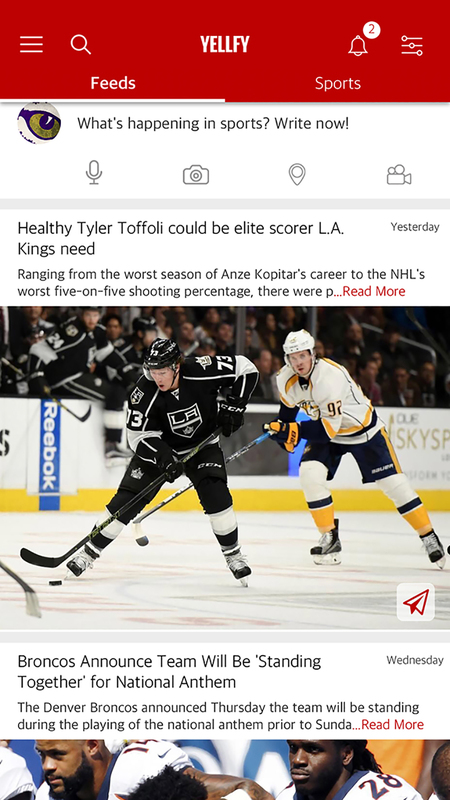 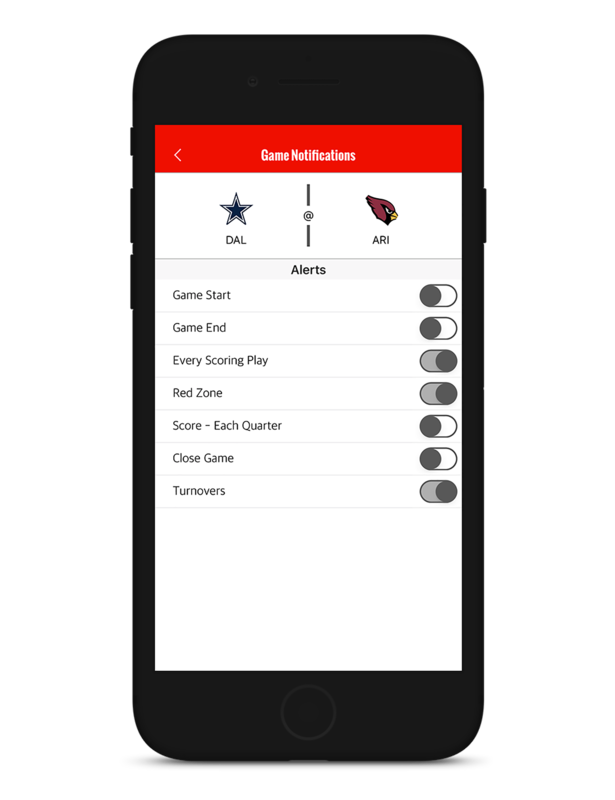 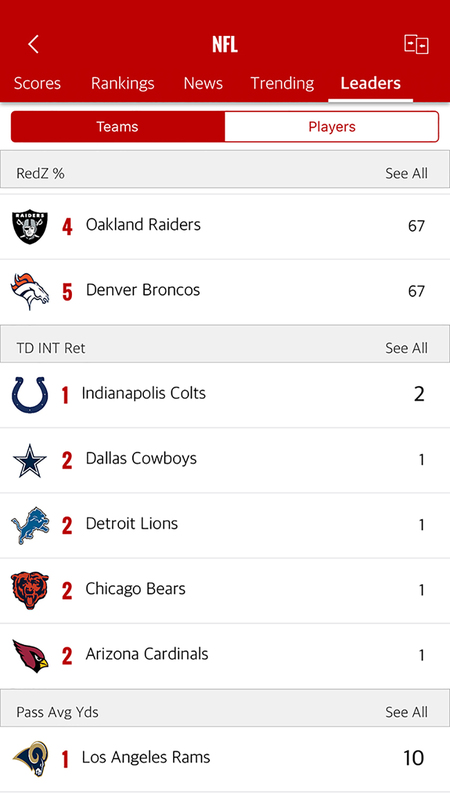 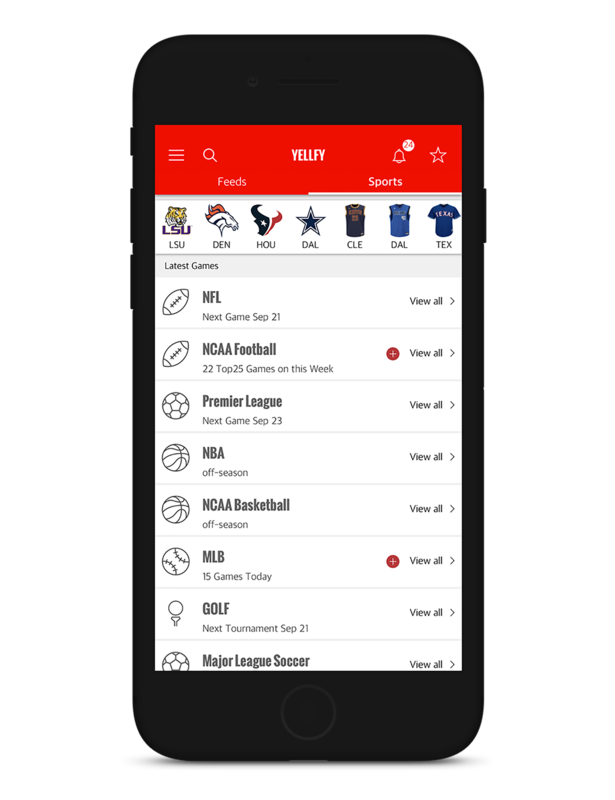 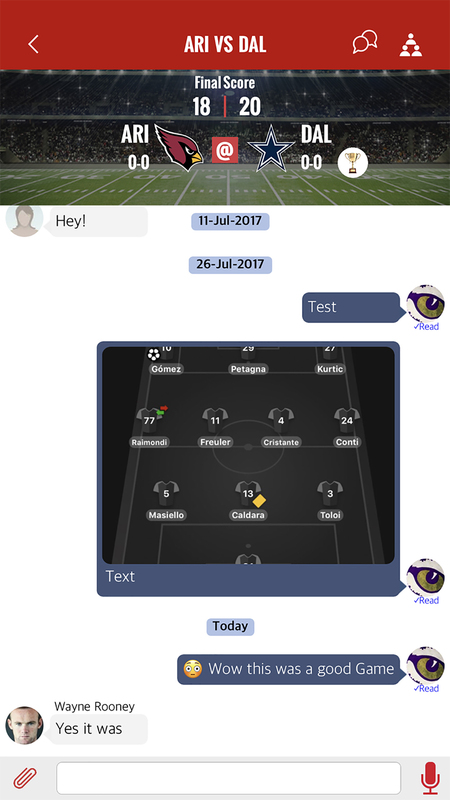 Get in the game and expand your network with Yellfy Sports App. 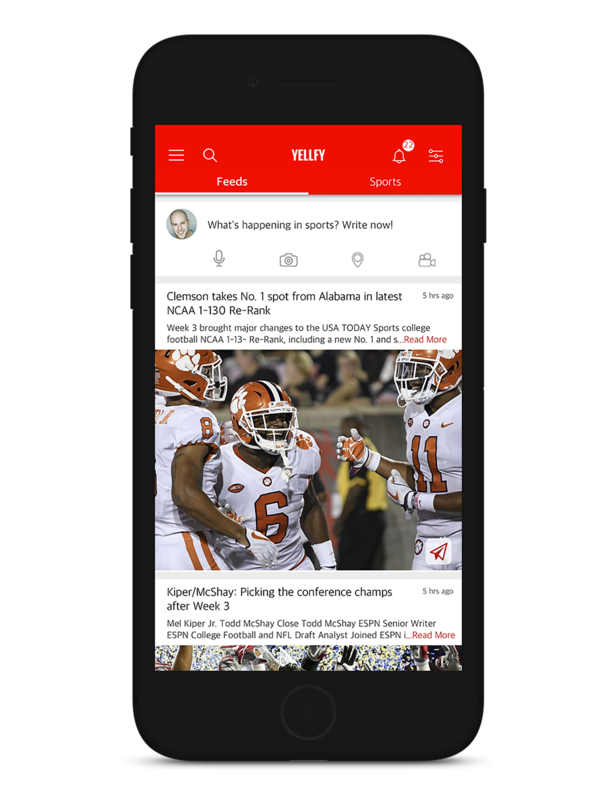 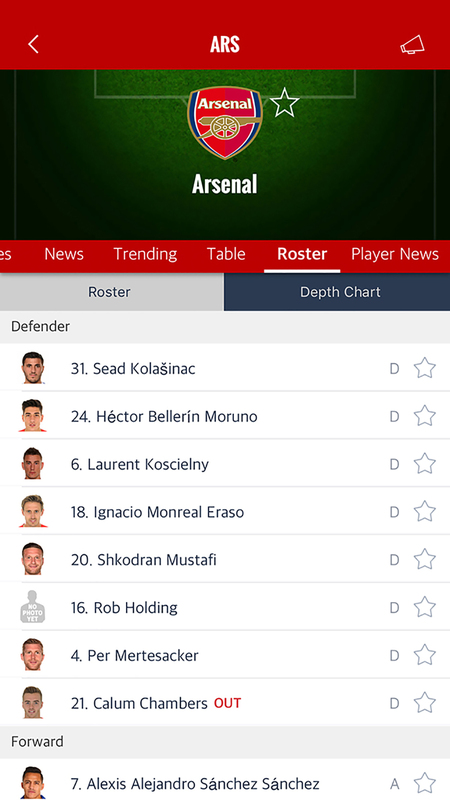 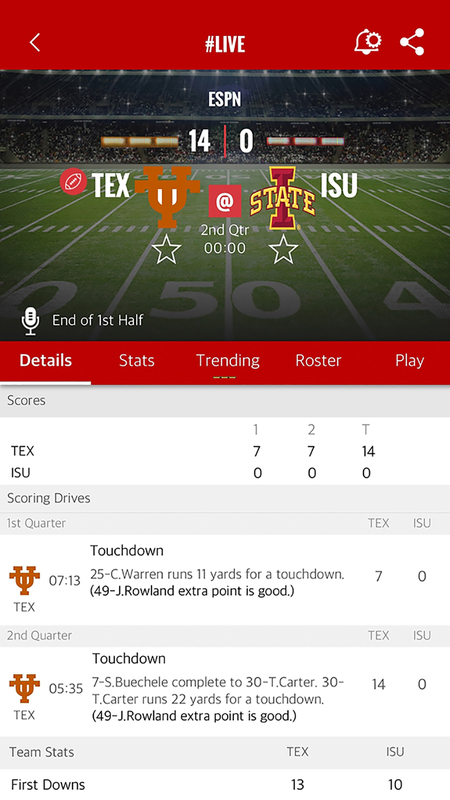 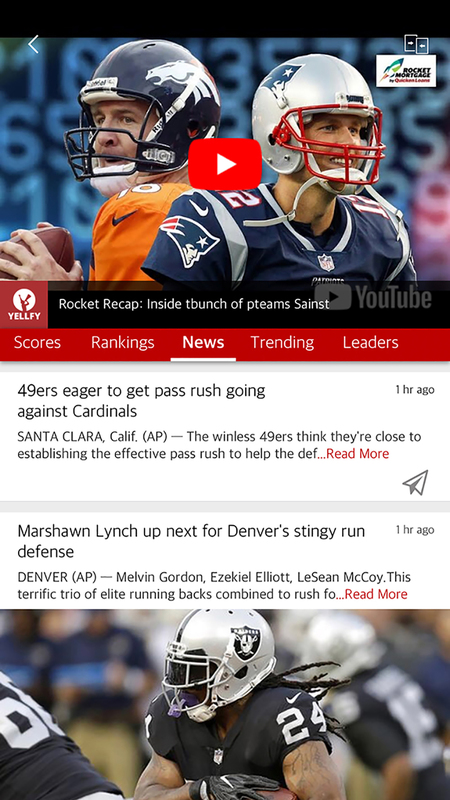 Download Yellfy Sports App now and join millions of fans just like you on our all-in one sports platform.